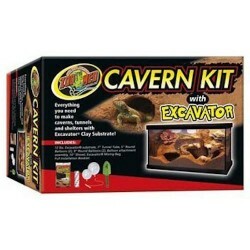 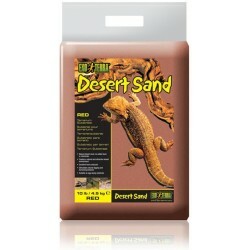 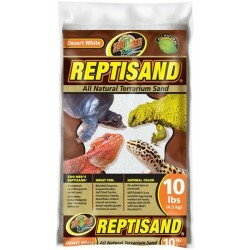 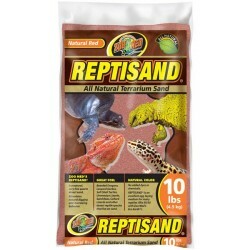 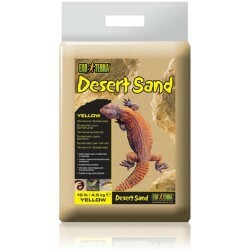 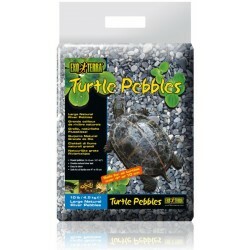 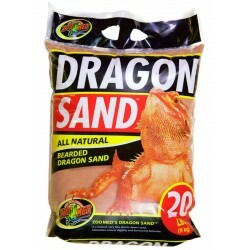 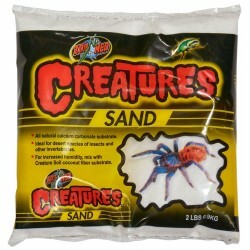 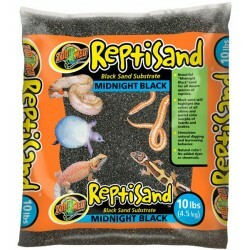 Wholesale Reptile Sand & Gravel - The Serpentarium, Inc.
Everything you need to make caverns, tunnels, and shelters with Excavator® Clay Substrate. 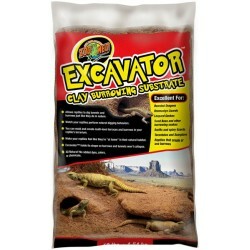 When working with Excavator® Clay, your imagination is the limit! 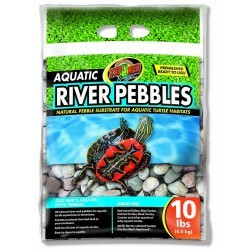 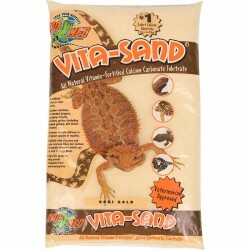 So have fun and get creative making an exciting, naturalistic habitats for your pet! 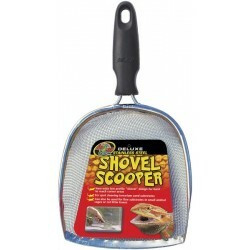 New, wide low profile “shovel” design for hard to reach corner areas. 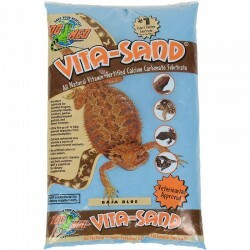 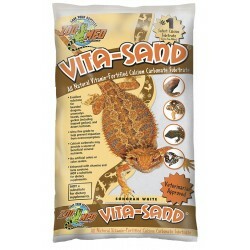 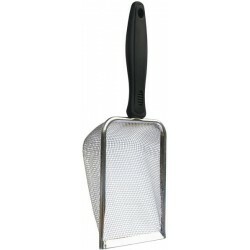 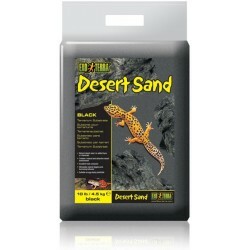 Perfect for cleaning sand-type substrates.